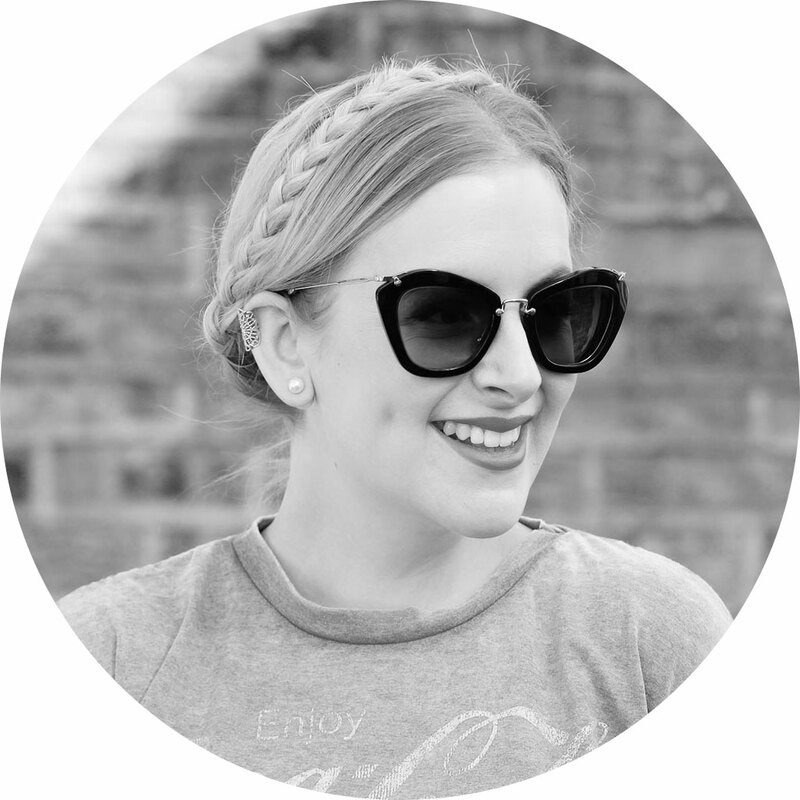 After my time at London Fashion Week and The Look Show, I came home with a notebook full of inspiration for my Autumn/Winter wardrobe. All this week I’ll be creating looks based on the AW11 trends, using pieces from my wardrobe and a few key purchases. It’s a trend that comes up every season – animal print has been a firm fashion favourite for years and 2011 is no different… although maybe a little more exotic! Classic leopard print is still key to AW style, but there’s a new king of the jungle this year. Step (or rather, slither) forward python prints – a cooler, rockier alternative to those cuddly cats. I love leopard print but I’m ready to spread my wings and try on another member of the animal kingdom. 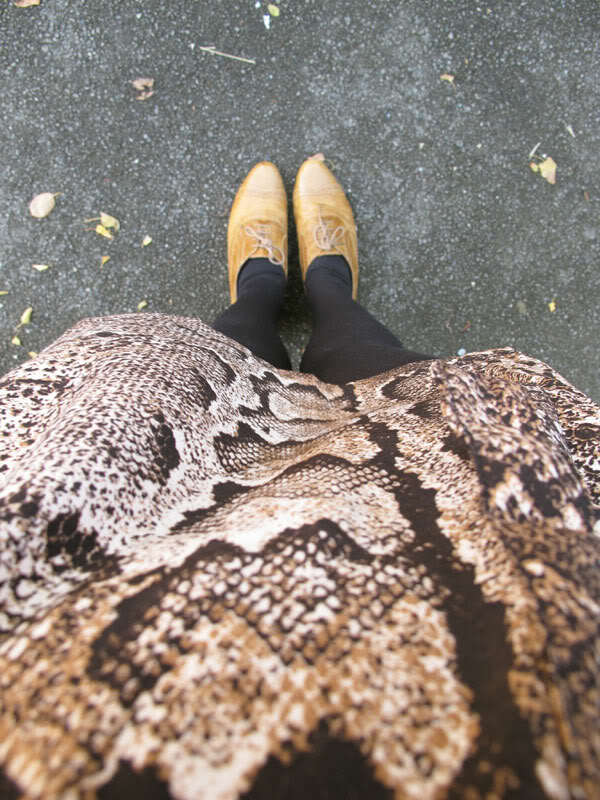 I picked up this python print dress for £19.99 in H&M – it’s a short, tunic style so requires a good pair of 120 deniers. I teamed it with a leather jacket and gold accessories for a luxe look, adding the 60s style hat and brogues for a touch of girliness. What do you think – would you wear this trend? I am in NEED of a leather jacket, I always looks fat(ter) in them though, I haven’t found a nice shaped one. I am always up for an animal trend! Love this look you put together- the necklace=superb. initially quite dauting, but you pull it off perfectly! the dress goes with the jacket really well however i think wearing black shoes would make a better outfit. Really love this – especially the dress teamed with the necklace – but (and it’s only a little but) I don’t like the shoes with it. Would like to see it with another pair! I’ve been a firm leopard printer for ages, I don’t know if I dare spread my wings – although it does look rather lovely on you so I may have too. Love that jacket – I’m on the hunt for a similar one myself! I love your new header! It’s gorgeous! Love the dress too, it’s very cool. Ahh I spotted this dress in the H&M catalogue today and liked it, but wasn’t sure if it was too much. You’ve convinced me otherwise, Jen….it’s perfect! The outfit is lovely, though I don’t think I’d have the nerve to walk outside in snake print! However you pull it off really well and if I toned down the snake print I would probably wear this! And I still can’t get over the fact that you got that beaut of a jacket from TK Maxx, lucky lady. Someone looks uber stylish! Looking great Jen! 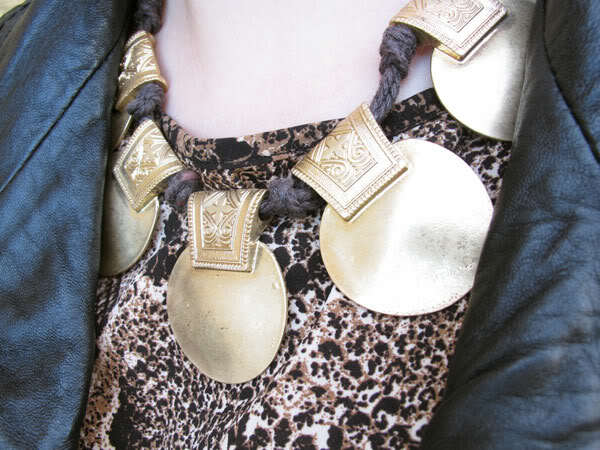 I normally think ‘yuk’ to snake print (snakes = yuk) but I really like this! 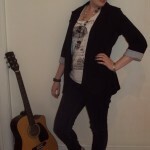 Another amazingly put together outfit, Jen! amazing look….I didnt think I was a fan of animal prints, but having previously seen how leopard print could be worked, and now snake print can, I think I might be a convert….I think I’ve actually got a python print dress knocking around somewhere that was an impulse buy! Whilst I do like the animal prints I personally am not at easy with the snake skin, it just doesn’t suit me. You however look great in it. Nope. Absolutely nothing against animal print on other people but personally I do not like it at all. I’ve just been given a vintage snakeskin clutch so I think that’s about as far as I’ll go! I’m slowly becoming a fan of snakeskin too. I wouldn’t go for the animal trend myself but you’ve put your outfit together beautifully. I LOVE this look. I’m a big fan of the print and python is a new look which I am more than willing to try. Looks great with the floppy hat. love the new layout by the way! I generally veer away from snake print as it’s so much more difficult to get right than leopard but that dress is fantastic! And the sixties is the best era by far.